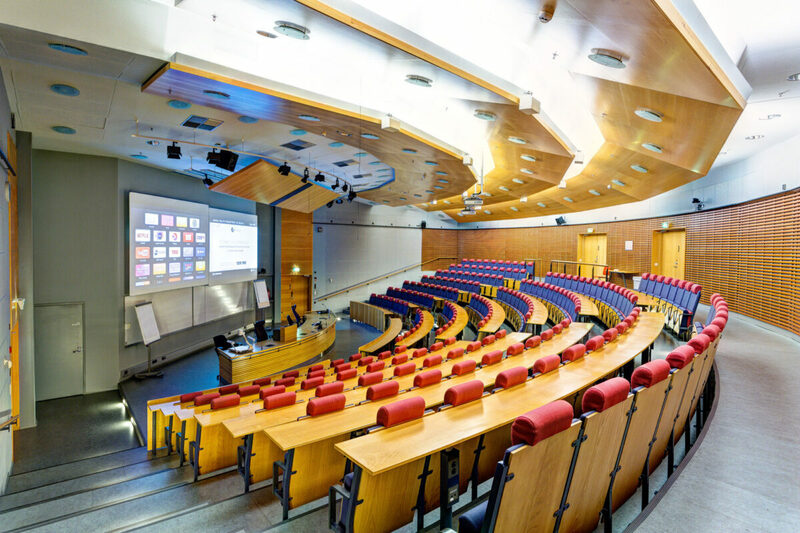 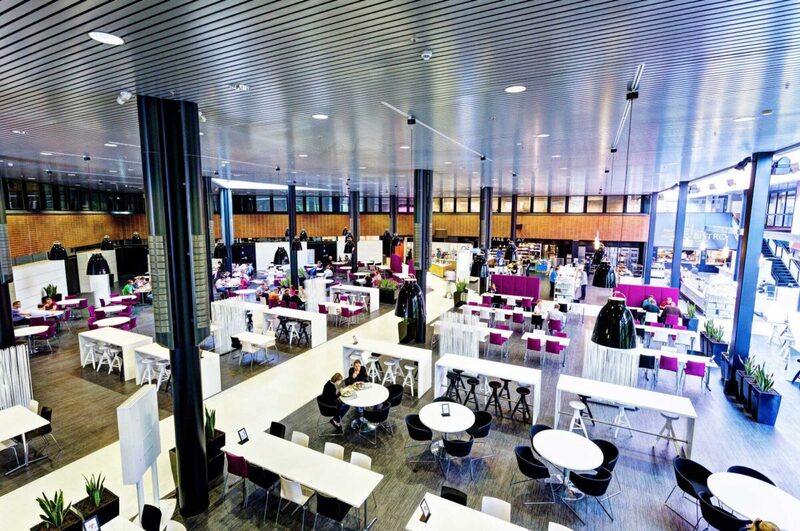 Valtatie30 is a commercial property of over 40,000 square meters near the center of Tampere, and it is one of the most recognizable landmarks in the city. 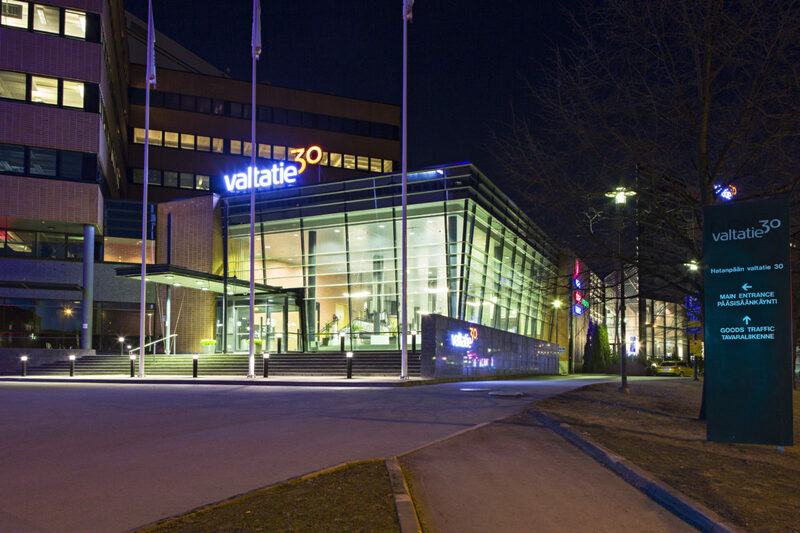 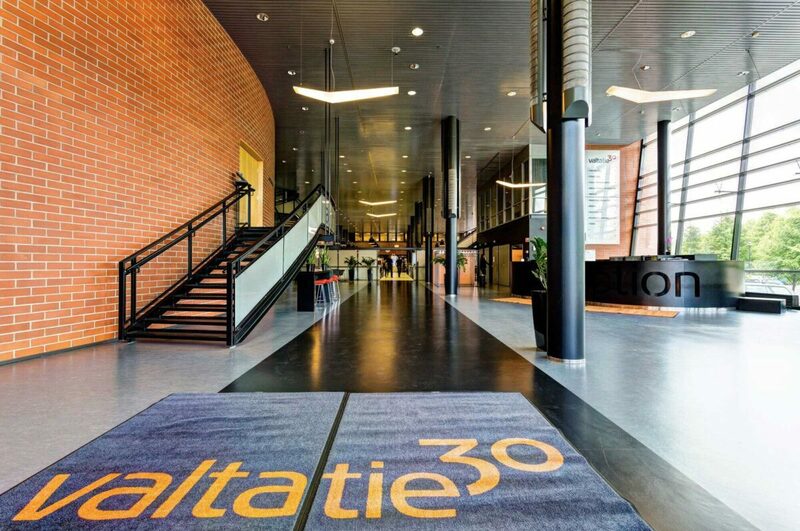 Valtatie30 is a local landmark in Tampere and a modern multi-function space. 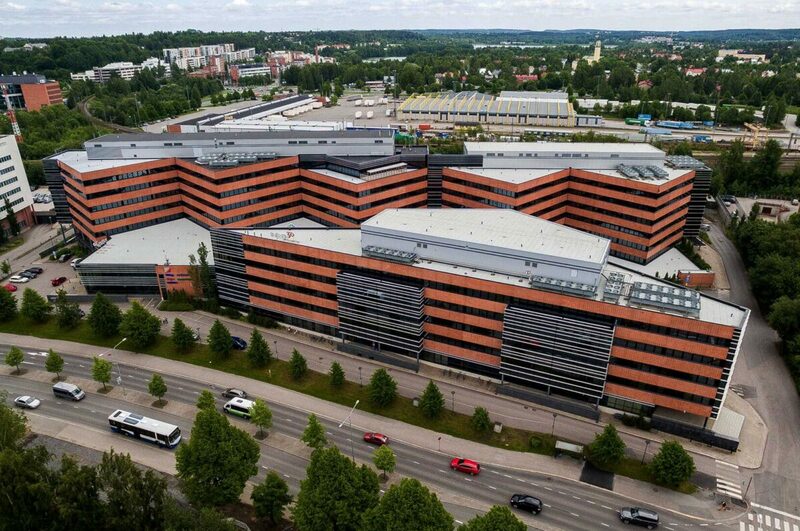 Designed for Nokia by Mikko Jaatinen and completed in 2000, it is now one of the largest business properties in Pirkanmaa. The complex consists of three separate buildings. 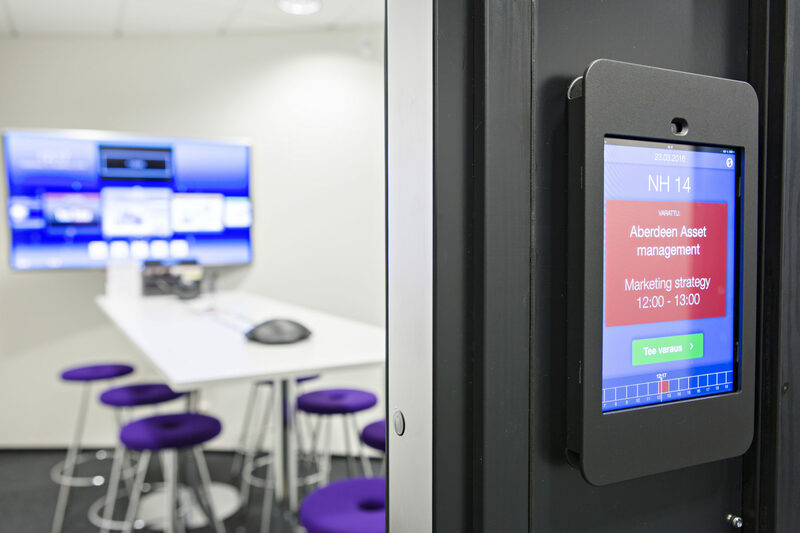 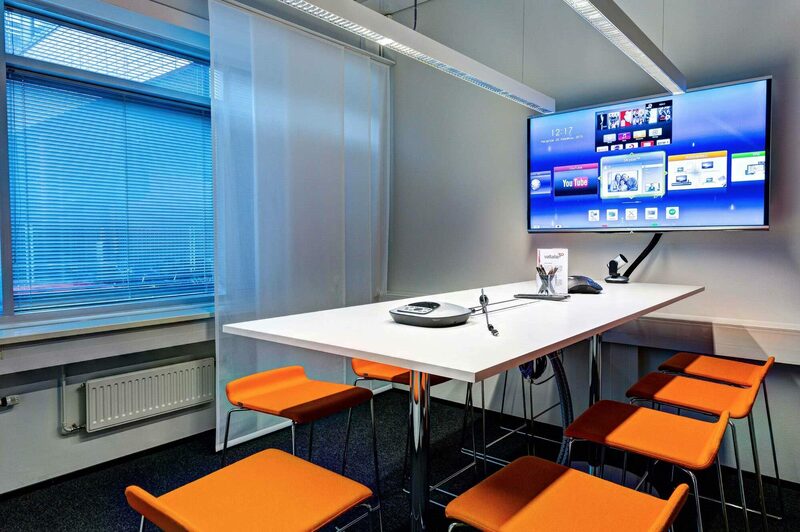 Our property brings you up-to-date office facilities and negotiation rooms with top technology. We are also here to help you with any service-related challenges you might have. 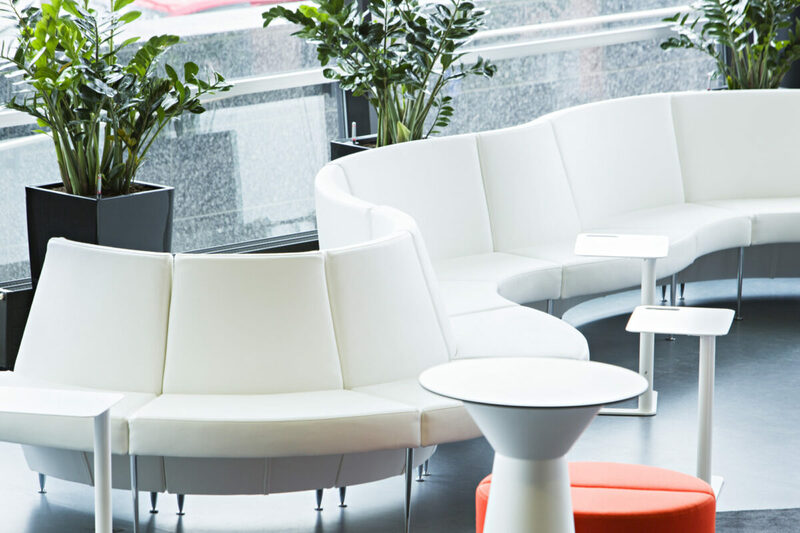 If protecting the environment is a core value for your company, you will be happy to know that our property is now more eco-friendly thanks to district cooling piped in from Lake Näsijärvi.